“Coming soon” We excited to be increasing our kids play area for 3-12 year olds with a train inspired climbing frame as per the image attached. It looks great and we hope the younger ones enjoy it. 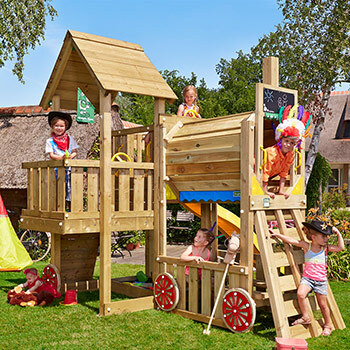 You must be <a href="http://dogandduckoutwood.co.uk/wp-login.php?redirect_to=http%3A%2F%2Fdogandduckoutwood.co.uk%2Fnew-kids-area-this-summer%2F">logged in</a> to post a comment.